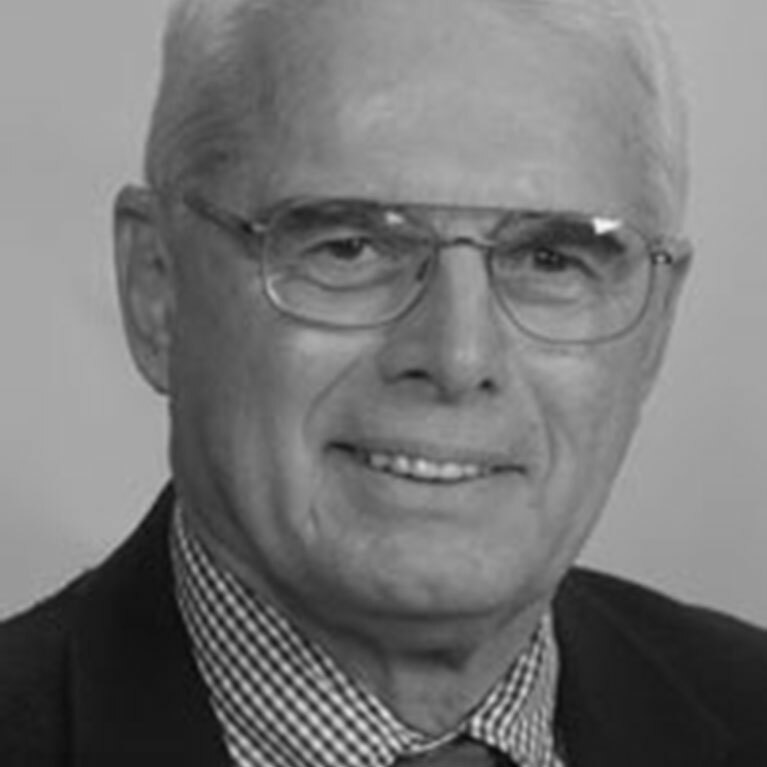 After receiving his Ph.D. in psychology from Catholic University in 1965, Leonard R. DeRogatis, Ph.D. began his academic career at the Biometrics Laboratory of George Washington University, where he worked on the design and analysis of NIMH-sponsored clinical drug trials. He subsequently accepted a position at the Johns Hopkins University School of Medicine in 1969 where he was on the faculty for 21 years, 12 of them as founder and Director of the Division of Medical Psychology, and Chief Psychologist of the Johns Hopkins Hospital. 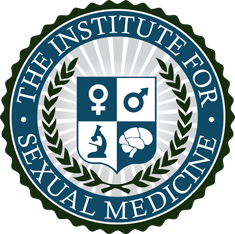 In 2003, Dr. DeRogatis became Director of the Johns Hopkins Center for Sexual Medicine where he had been an attending for 30 years, and most recently in 2006, moved the Center to Sheppard Pratt Hospital in Baltimore, Maryland. Over the past several decades, Dr. DeRogatis has authored and published more than a dozen outcomes measures, and has authored over 130 scientific papers. He has been the recipient of federal grant awards, including grants from NIMH and NCI, and has frequently served as principal investigator on industry sponsored multi-center drug trials. His personal research is currently focused in sexual medicine, where he is doing sponsored studies on the screening, diagnosis and treatment of sexual dysfunctions and disorders.